This accommodation package is perfect for those who want to experience fining dining combined with a luxury stay. Enjoy Michelin-starred cuisine at its best with a delicious three-course dinner on the evening of your arrival in our stunning Ritz Restaurant, often described as one of the most beautiful dining room in the world. Stay in one of our lavish guest rooms for the ultimate and rest, before treating your taste buds with a delectable English breakfast. The ‘Dinner, Bed and Breakfast’ package is available Monday to Thursday and priced from £525 per room (inclusive of VAT) based upon two people sharing. 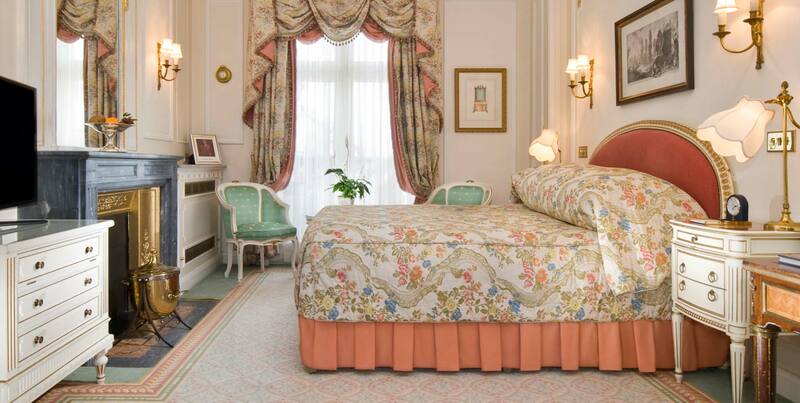 One night accommodation at The Ritz London. Three-course dinner in the Ritz Restaurant. English breakfast in the Ritz Restaurant.